A native black grape variety of Northern Italy grown almost exclusively in the provinces of Cuneo and Alessandria in Piedmont. It is relatively easy to cultivate, although it is susceptible to fungal diseases. It ripens before Barbera and Nebbiolo and is often grown in high north-facing sites which would be unsuitable for Nebbiolo. The finest Dolcetto wines come from grapes grown on soils rich with white marls, especially those found on the right bank of the River Tauro. 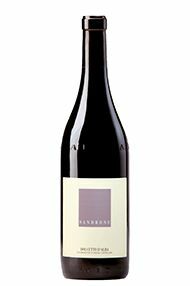 The wines generally are low in tannins and acidity and are usually fruity and fragrant, often with hints of almonds. 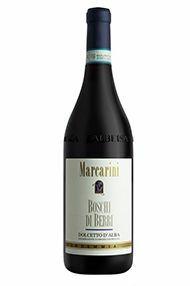 Most Dolcettos should be drunk within a year or two of the vintage, but the wines from the best producers can last for 5 years and sometimes longer.